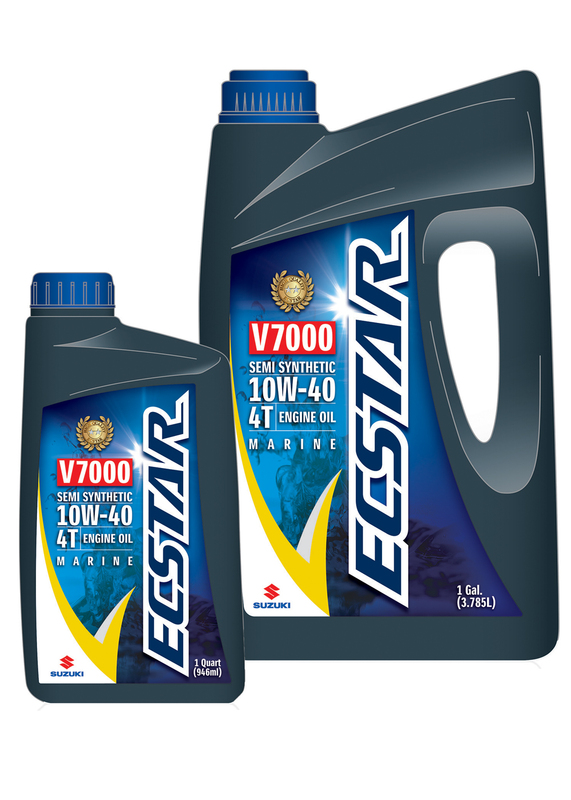 The new ECSTAR V7000 marine engine oil is designed specifically for Suzuki outboards. 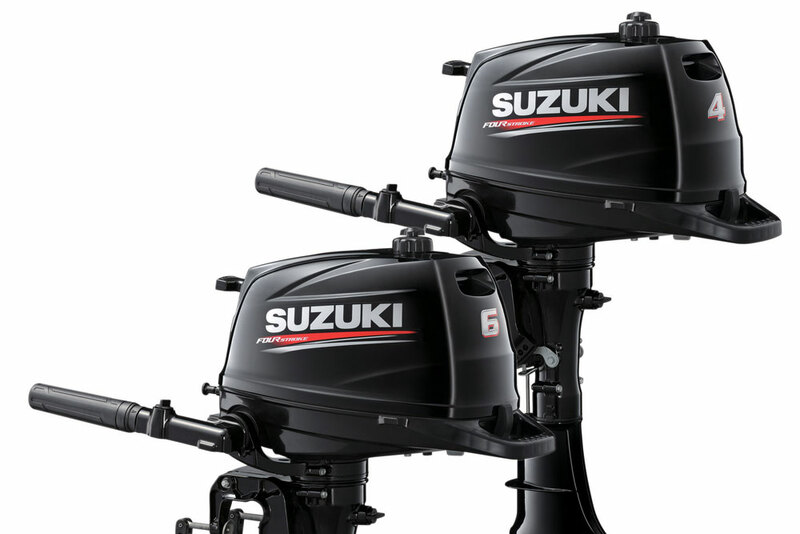 Suzuki says its new ECSTAR V7000 Semi-Synthetic Marine Engine Oil is designed specifically for its four-stroke outboards, including the new Suzuki DF350A. 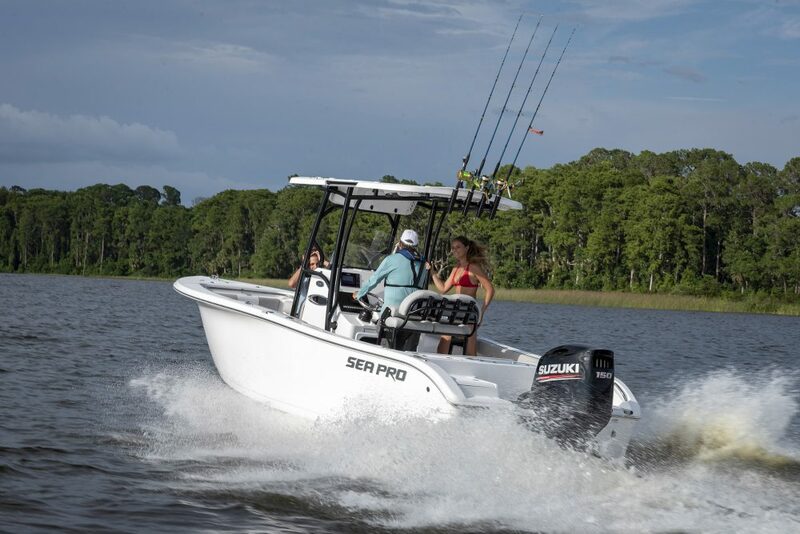 According to Suzuki, ECSTAR V7000 10W-40 uses a high-quality, low sulfur content base oil that reduces ash buildup for increased durability, and features select high-quality additives that inhibit engine corrosion. The high viscosity index in this base oil is also a major contributor to maximizing fuel efficiency. Suzuki Genuine Accessories will offer a complete line of ECSTAR Genuine Chemicals from fuel treatments to cleaning products. All ECSTAR Oil and Chemical products will be available exclusively through authorized Suzuki dealers. This all sounds like a lot of ho-hum hype but I can personally vouch for the fact that OEM oil, the stuff bottled for Suzuki as well as for the other engine builders, is the good stuff. I’ve been in the facility where much of this oil is created and talked to the engineers. I came away with two facts: 1. OEM oil invariably tests at the “high end of the scale” because an OEM oil has to back up the engine product. 2. 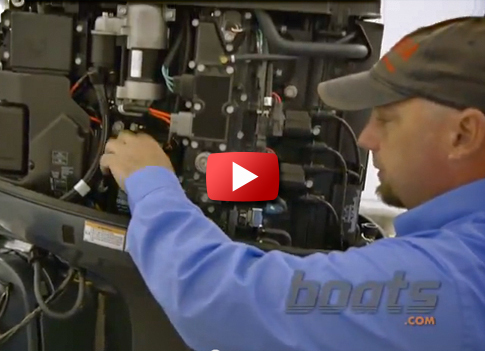 Each OEM oil product is quite specific to the needs of that brand’s engines. None of the engine OEMs are in the business of manufacturing oil. That’s handled by a supplier partner. The facility I visited in the Midwest asked not to be named because it works with many OEMs in the powersports industry. Most marine oil begins as West Texas Light Sweet crude that is refined in the Southeast into one of four base stock groups. Group 1 and 2 are called mineral base. Group 3 is more highly refined and called synthetic. Group 4 polyalphaolefin (PAO) is the most refined, and most expensive. According to industry standards, a semi-synthetic oil like ECSTAR V7000 is a mixture of mineral oil and synthetic oil, with no more than 30 percent synthetic oil. Blending a formula of base stocks is one way to achieve a desired multi-viscosity character. Another is through the use of additives. 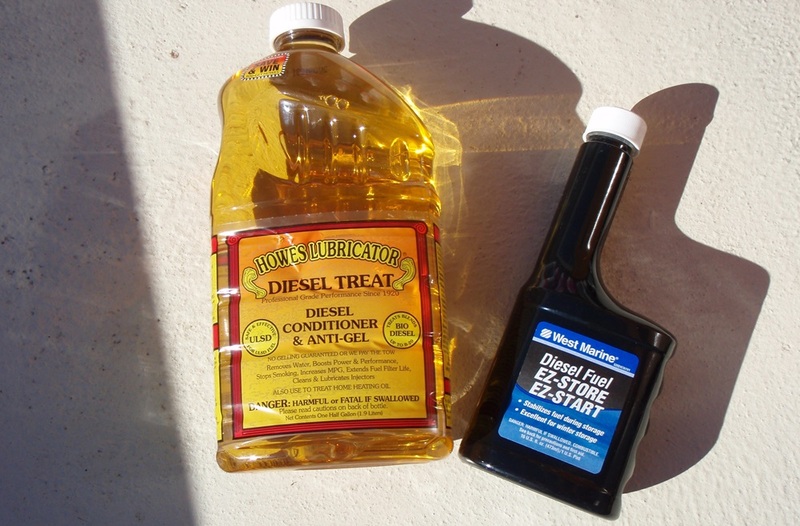 The real magic of motor oil, and the key difference between one brand an another, lies in the additive package. Additives add wear protection, inhibit corrosion, disperse carbon deposits, and improve heat transfer; there are thousands of additive options with new additives being devised each year. Some additives may be proprietary to a single brand of oil. The OEM is responsible for evaluating a new oil in its engines, and they devise all kinds of torture testing – long hours of idling in very cold water is one of the most challenging. And the OEM will zero in on oil characteristics that protect any vulnerabilities of its engines, such as cam bearing wear or certain cylinders that run cold in some conditions. Because OEM oils exceeds – by a long shot – the minimum NMMA FC-W standard, it also costs more than an oil that just meets that benchmark. 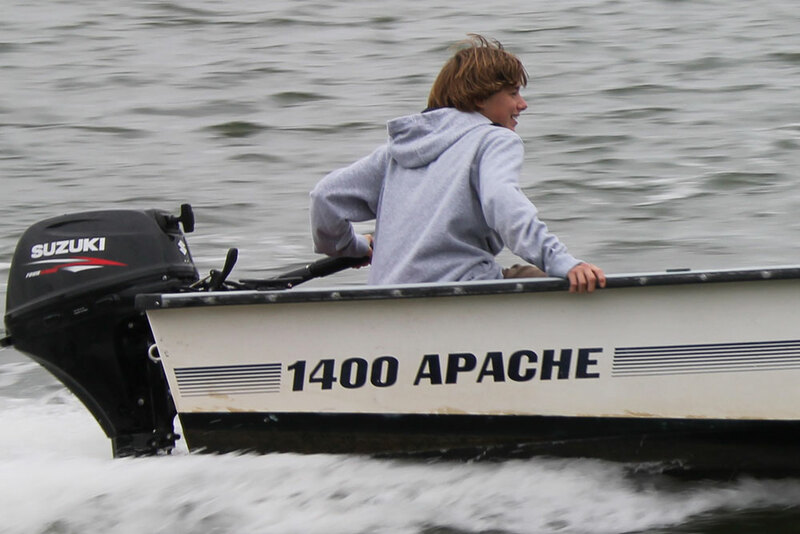 Auto Oil vs Marine Oil: What’s the Difference? 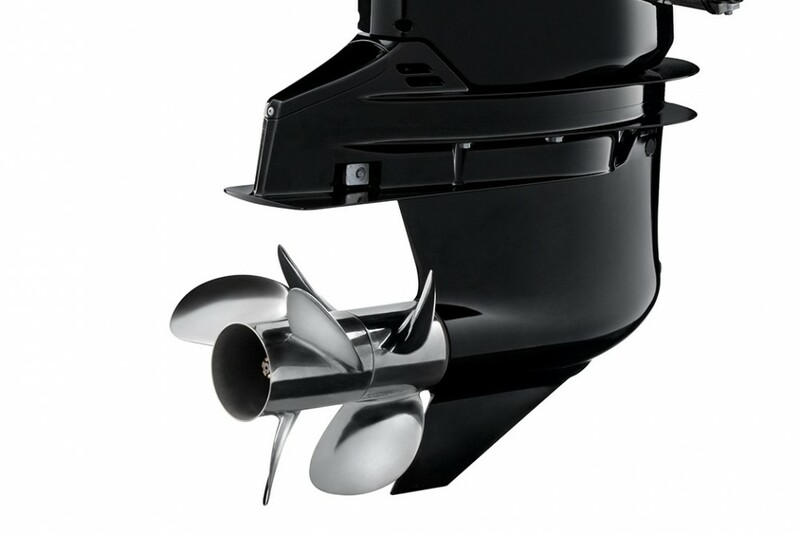 More corrosion inhibitors to deal with the marine environment, long periods of inactivity, and long periods of operation at low speeds during which the engine is below its ideal operating temperature. Greater resistance to shearing, the permanent loss of viscosity that occurs when larger oil molecules are cleaved by mechanical forces. Under shear stress oil can lose its ability to separate moving parts, leading to greater wear or even catastrophic failure in extreme cases. 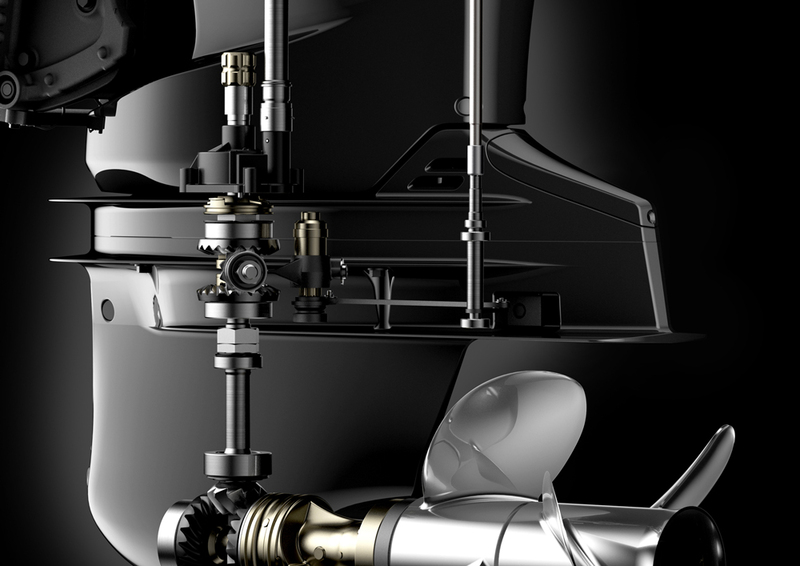 Compared to an auto engine, a marine engine spends much more time at high RPM and under a heavy load, so its oil is prone to shearing. 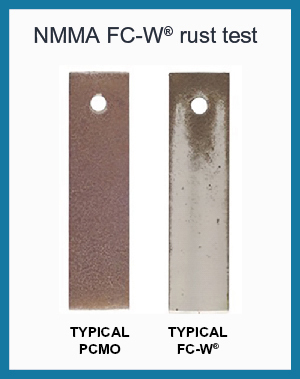 These steel coupons have been subjected to an NMMA standard corrosion test. The coupon on the left was protected by automotive oil, the coupon on the right by a quality FC-W marine oil.